Dwight Yoakam proves he is more than just a country singer with a guitar and a cowboy hat. Here is a look at his quite successful acting career! Dwight Yoakam has received a great deal of recognition. Though he started his successful career as a country music singer, he later went on to pursue acting. Yoakam takes off the cowboy hat and guitar to play different characters on the big screen. He has appeared in over 30 movies and TV shows, but these are some of his most well-known. Here’s a quick look at his career as an actor that has continued for over 20 years! 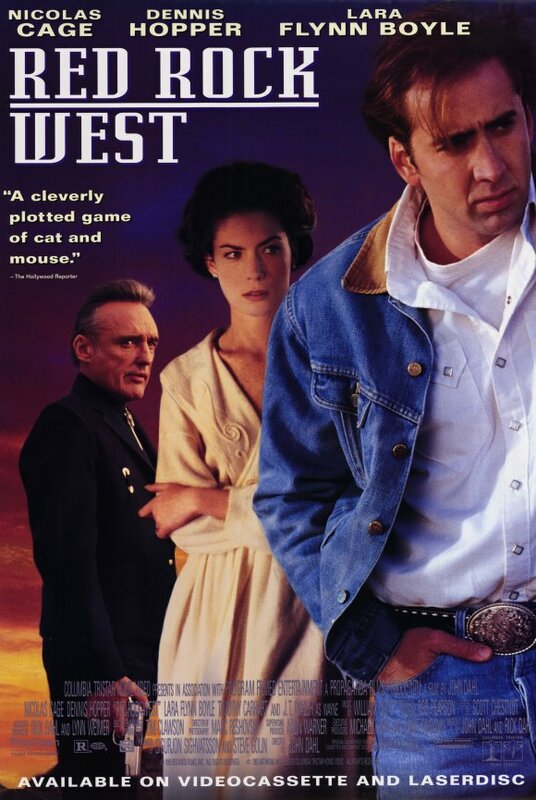 Dwight Yoakam’s first film as an actor was Red Rock West. The 1993 movie also featured Nicholas Cage as the main character. Yoakam played a minor role as a truck driver, but this movie allowed him to get his foot in the door. He then went on to play more major roles in big movies. 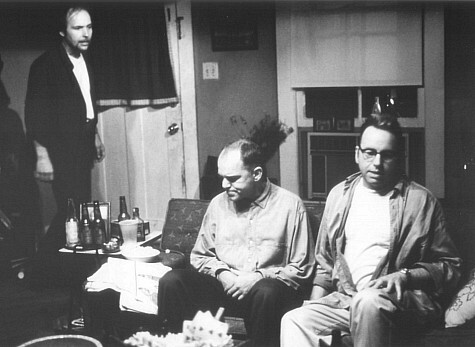 In 1996, Yoakam appeared in the movie Sling Blade. The plot is about a man who is starting a new life after being hospitalized. This movie helped boost Yoakam’s popularity as an actor, and he is now known for his part in it as Doyle Hargraves. 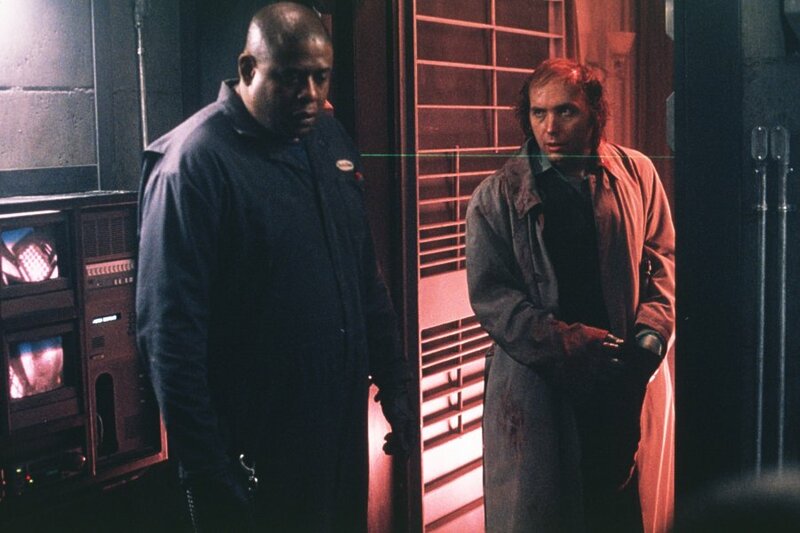 Panic Room was released in 2002 with Dwight Yoakam starring next to Jodie Foster. He played a man named Raoul, one of the robbers who broke into a house looking for a fortune. Foster’s character protects her and her daughter in the panic room that the robbers cannot get into, and tries to outsmart them to get out of the house alive. Dwight Yoakam plays Mr. Kroeger in the movie Wedding Crashers in 2005. Though his character does not play a lead role, Yoakam continues to prove himself as an actor. 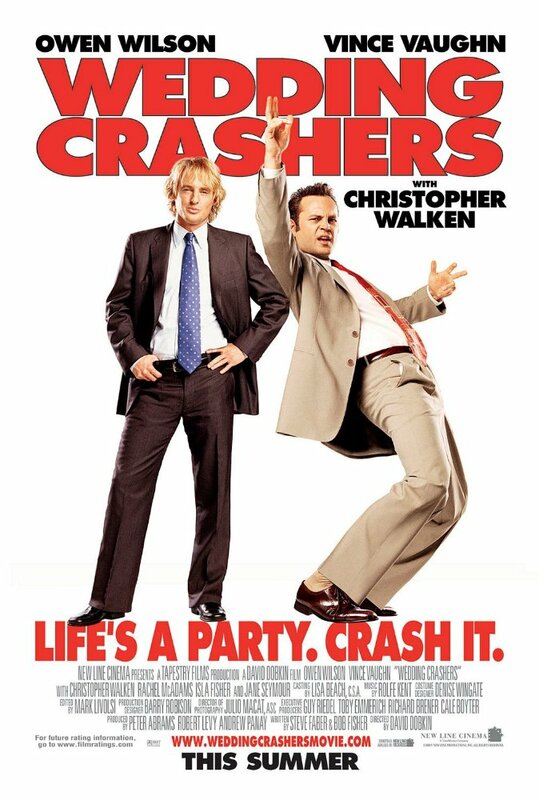 His part in this movie creates comic relief as two partners (Vince Vaughn and Owen Wilson) crash weddings to find romance. 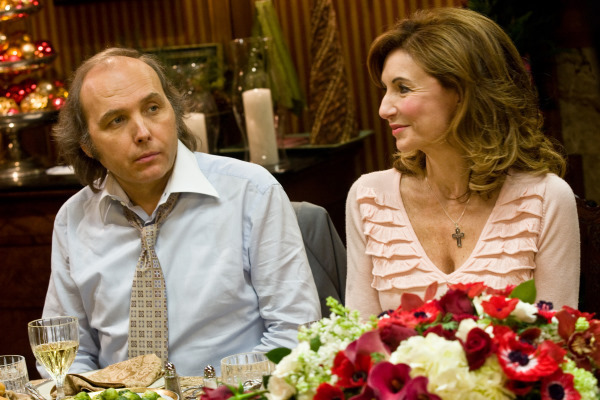 Dwight Yoakam plays Pastor Phil in the movie Four Christmas. The movie tells a story about a couple who struggles to visit all four of their divorced parents on Christmas. With Vince Vaughn and Reese Witherspoon as the main characters, Yoakam plays a minor role. But he continues to use his talents in acting, especially in comedic movies like this one. He balances both careers well and proves he can do more than just sing and play guitar with a cowboy hat on. Yoakam separates his classic country side and his versatile acting side. But his success combines both and he is known for movies and his music. Dwight Yoakam continues to perform on-stage and on-screen. Be sure to share with other country music fans! 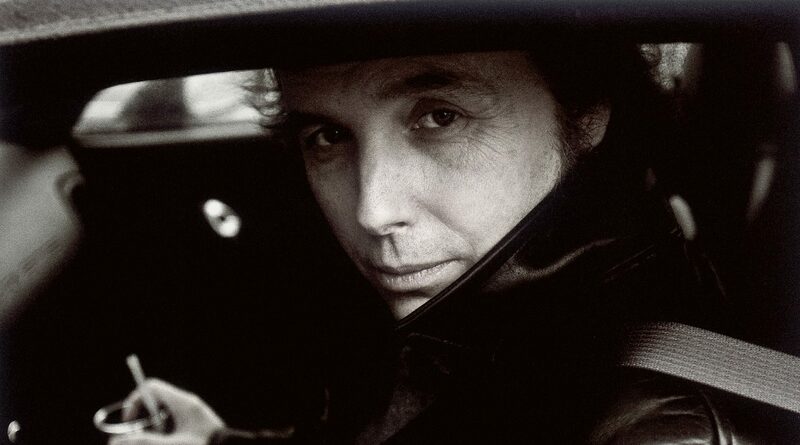 Check out more on Dwight Yoakam’s rise to fame by clicking below!